Vitamin, mineral, probiotics supplement for older horses. Sometimes, horses with weak adrenal glands are unable to finish an event as strong as they should. SolidFuel® provides additional specific nutrients needed for peak adrenal function. TIP: Offering free choice human grade salt or sea salt is important, as the adrenals need higher levels of salt than the rest of the body does. 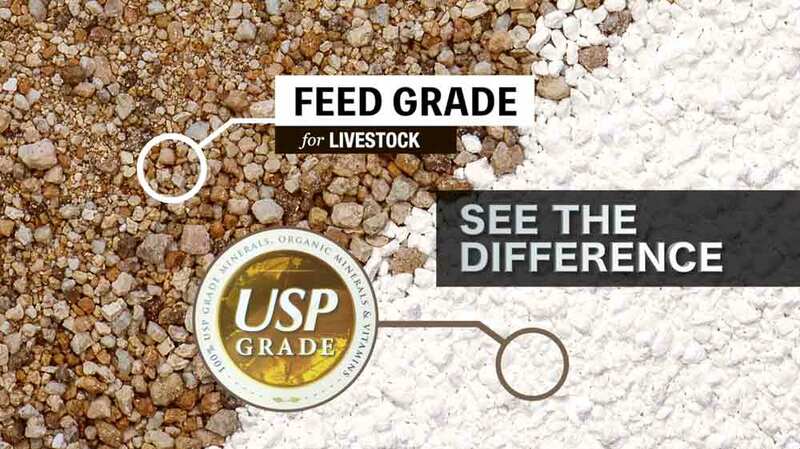 AVOID: the brown colored commercial TM/Trace Mineral salt as it is not properly balanced for adrenal compromised horses, and it usually contains high levels of inorganic iron which is known to compromise the liver. Horses on iron supplements are often diagnosed with adrenal fatigue, and liver compromise due to iron toxicity can cause symptoms similar to adrenal fatigue. Slow recovery after exercise, excessive and chronic muscle soreness. If the horse is indicating low body temperatures, you can supplement Organic Iodine™ to increase basal metabolism. 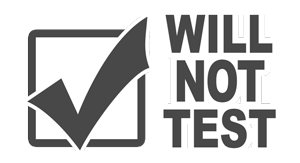 You can also do a hair analysis to see if there are toxicities which might be compromising metabolism. If necessary, our Biochemist can formulate a custom supplement for any specific horse. Consider non-legume sources of protein, such as Equine Plus® Feed, containing predigested amino acid chelated minerals, live probiotics cultures, USP Grade vitamins, water solubilized vitamins A, D and E, and essential fatty acids. Horses with adrenal fatigue need all the nutritional help they can get. 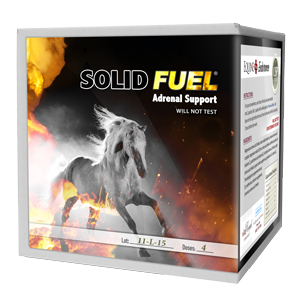 SolidFuel®, especially when combined with Equine Plus® Feed, can help horses with compromised adrenals finish strong again. Each dose is pre-divided into 2 packets. Mix 1 packet with vanilla yogurt or Nutrient Buffer® and dose the night before the event. Then, with the 2nd packet, do the same - 3 hours before the event. 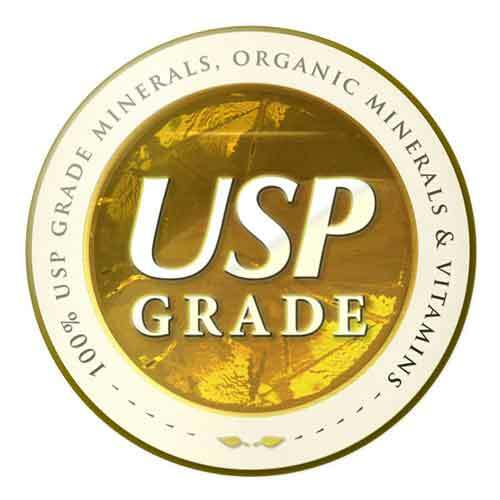 Magnesium amino acid chelate, water soluble vitamin E, potassium amino acid complex, magnesium oxide USP, zinc amino acid chelate, micro-encapsulated ascorbic acid (vitamin C), B-complex vitamins (thiamine HCL USP, riboflavin USP, niacinamide USP, calcium pantothenate USP, pyridoxine HCL USP, folic acid USP, B-12 USP), D-ribose, copper amino acid chelate, organic iodine supplement, trimethylglycine, peppermint extract, DL methionine, selenium amino acid chelate, and chromium amino acid chelate.